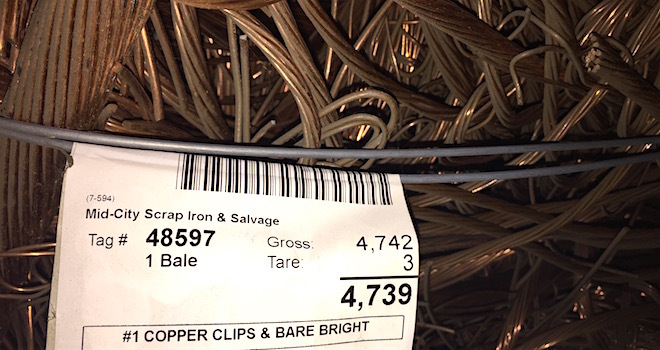 RETAIL: Mid City Scrap buys scrap metal for recycling purposes from the general public for cash. 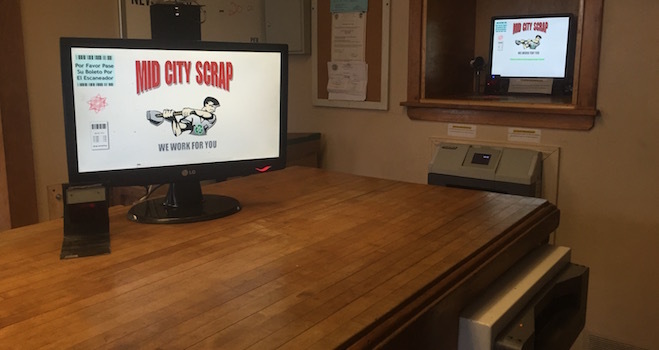 Unlike yards that exclusively pay via check or debit cards, Mid City Scrap has held to the long standing tradition of paying in cash* for all ferrous and non ferrous scrap metal from the public sector. 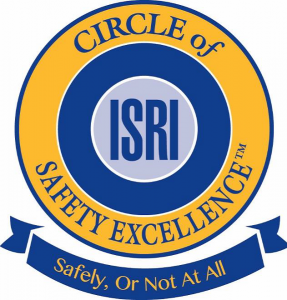 To do so, Mid City has had to concentrate and invest in specific technologies including safety, information, and cash handling to ensure the highest level of customer satisfaction possible. Mid City aims to work with the public in the most efficient and transparent means possible which is why we publish our public cash buying prices daily. *Cash transactions at or above $10,000.00 are subject to all legal requirements to be compliant with  local, state, and federal regulation. 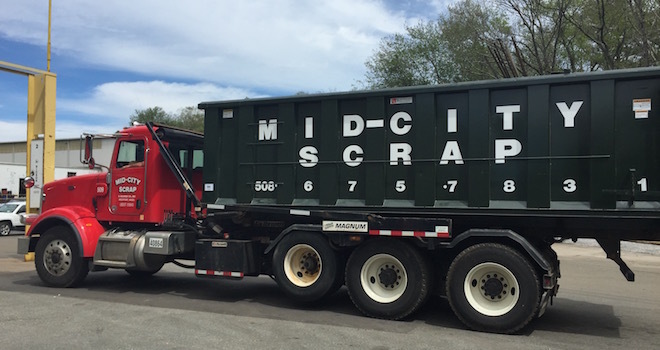 WHOLESALE: Mid City Scrap maintains a fleet of trucks, drivers, and hundreds of containers to be used for scrap metal collection and logistics. 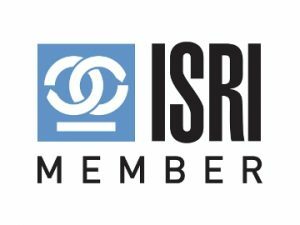 We also have the administrative, financial, and physical resources to offer commercial, industrial, & municipal level recycling solutions of metal, fiber, & plastic to a wide range of partners. 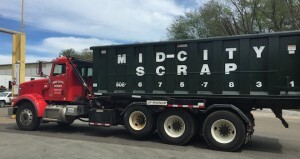 Mid City Scrap is also capable of providing specialized equipment and tailored services as required by each customer’s unique situation. 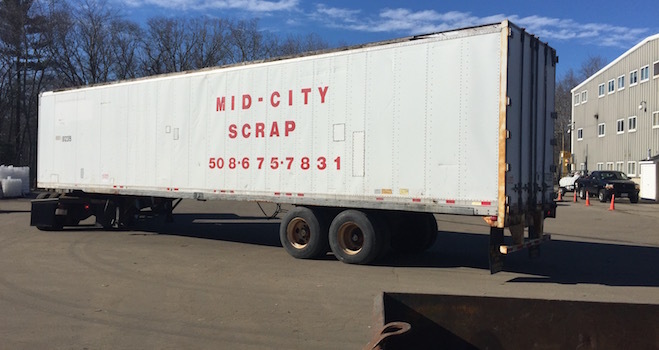 Mid City Scrap has the equipment, staff, resources, and capabilities to provide turnkey recycling solutions for almost every situation and size. Are you clearing out an old house and have found lots of junk? You need somewhere to bring it. We can help, and pay you handsomely in the process! You’re a pro in the business and are looking for a recycling company that offers you the best prices, and recognition of your expertise as a pro. Your factory generates a regular quantity of scrap and you need a way to recycle it. 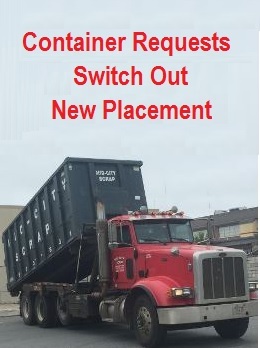 We can assist you with drop-off and pick-up of recycling containers. You are a town recycling manager. You’re dealing with large volumes of recycling materials daily. We have solutions to help your town.